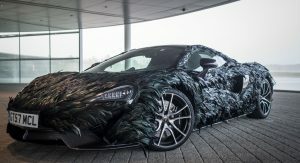 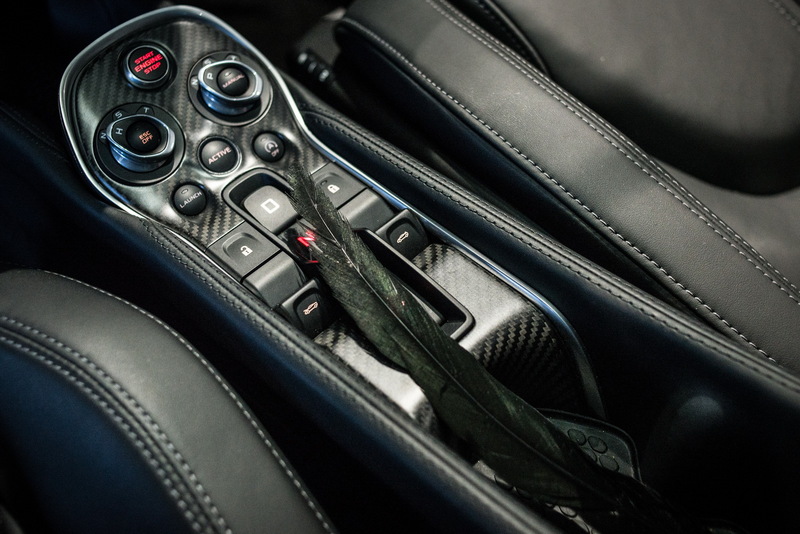 Following years of inspiration from the natural elements, McLaren finally steps up its game with a new, revolutionary wrap option for the 570GT. 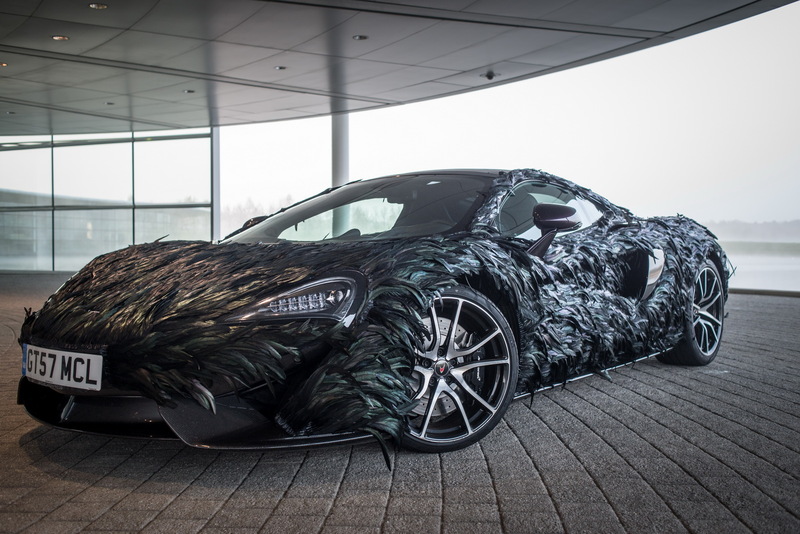 The new Feather Wrap is now finally available for customers that want to celebrate the sheer genius of nature with their 570GT. 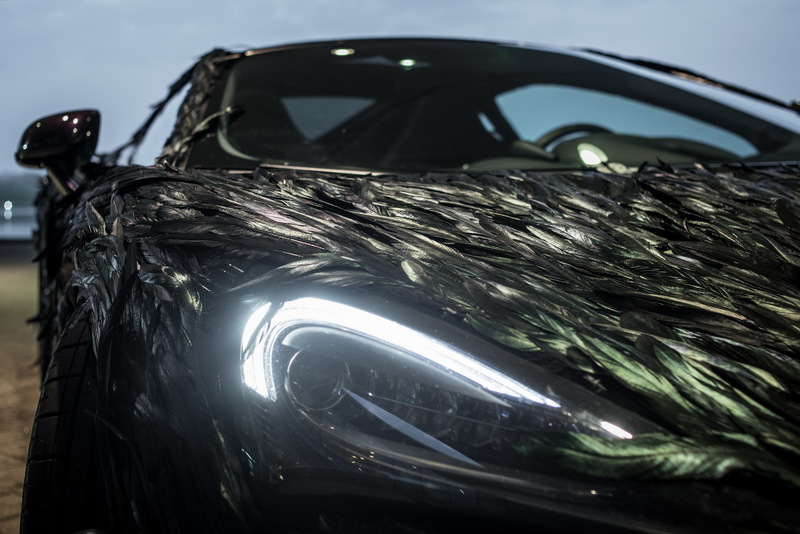 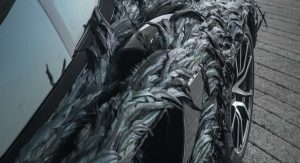 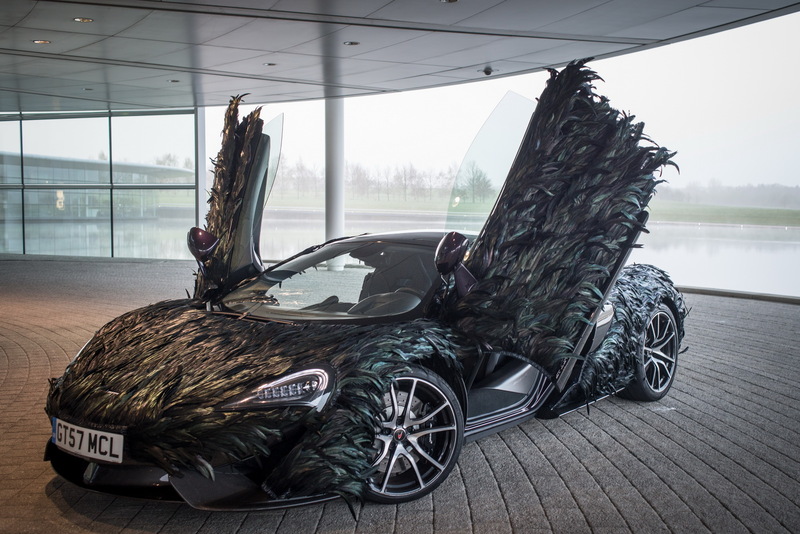 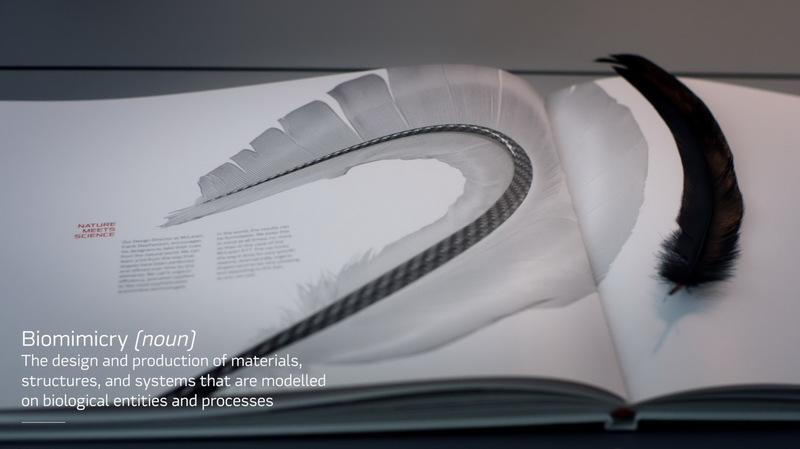 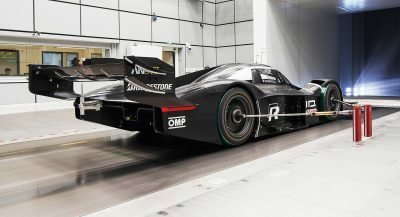 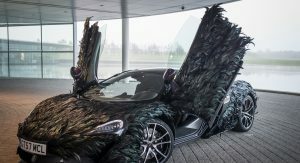 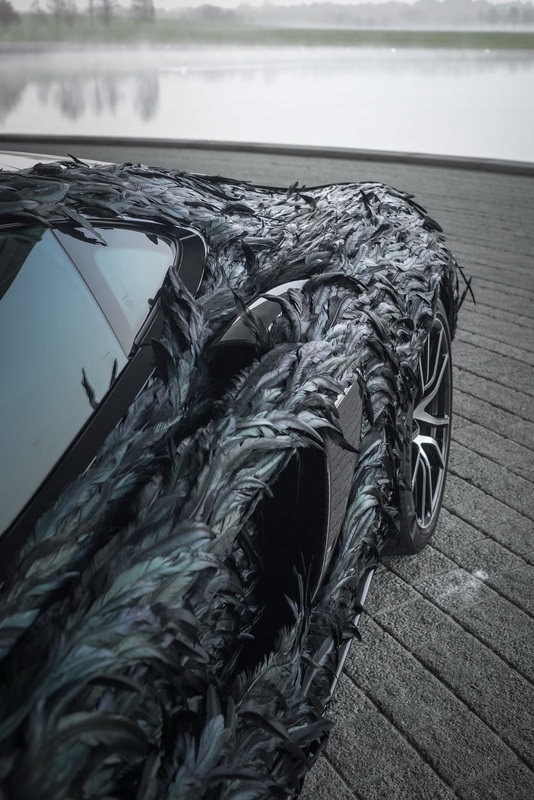 MSO, the company’s bespoke division, dedicates 300 hours for creating this exciting layer of aero perfection by hand, applying nearly 10,000 carbon-veined artificial feathers to the vehicle’s body. 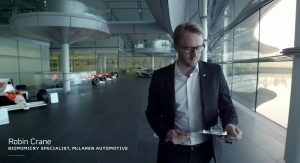 “Our engineers and designers have long been inspired by nature in our aim to create the lightest and most aerodynamic shapes on the road. 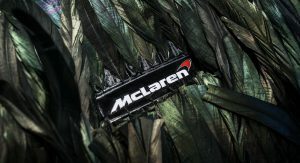 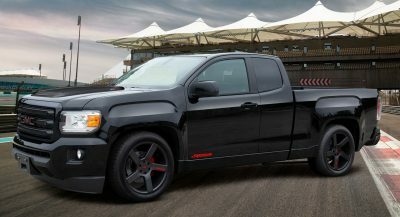 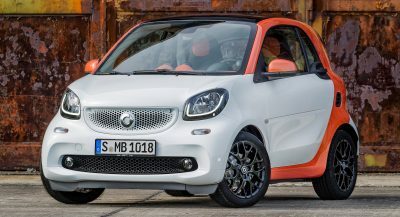 We call this biomimicry,” said Robin Crane, McLaren’s Biomimicry Specialist. 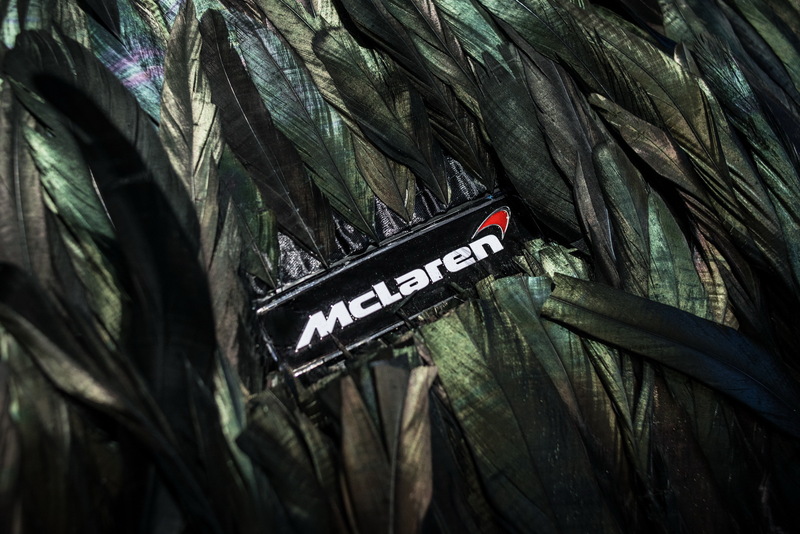 Measuring seven centimeters long and covered with a pearlescent lacquer, the feathers are applied to the car parallel to the forward direction, thus cushioning the effects of the air flowing over the bodywork. 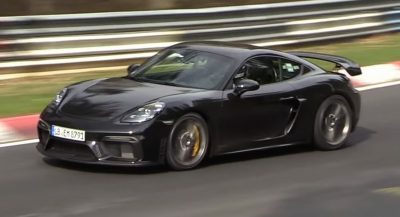 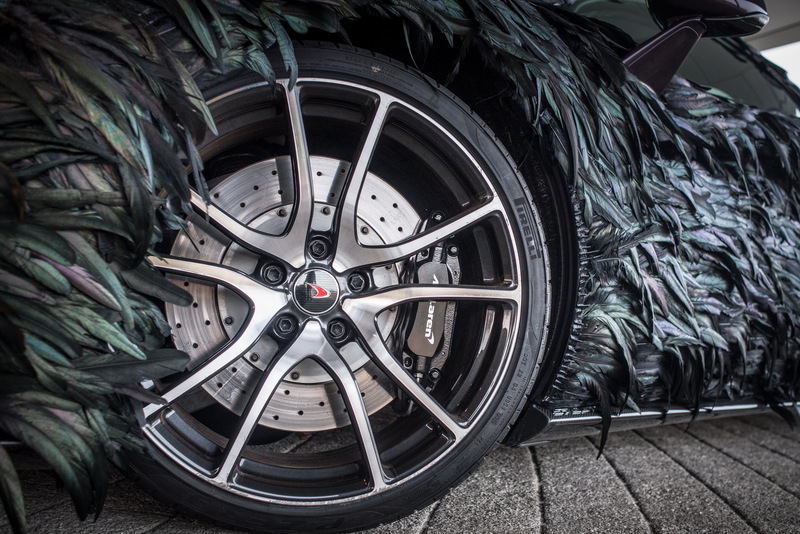 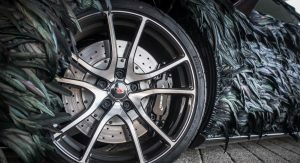 The feathers act as grooves, reducing the surface drag and as the 570GT increases its speed, they start to vibrate, further reducing drag by delaying the transition from a laminar to turbulent boundary of air. 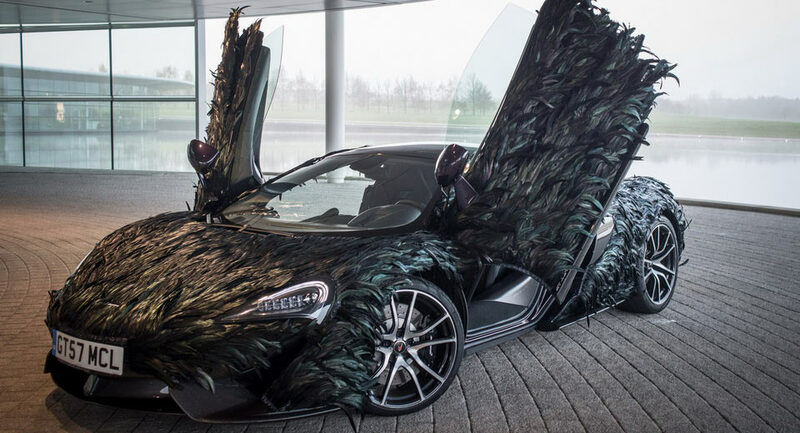 “We’re not usually ones to crow about our achievements but I think we’ve scored a birdie with this one,” added Crane. 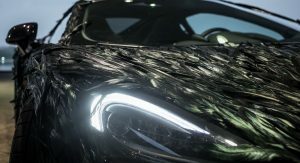 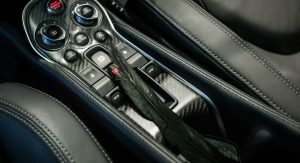 McLaren enthusiasts who happen to want a 570GT will get the rare chance to order the Feather Wrap on April 1, 2017.